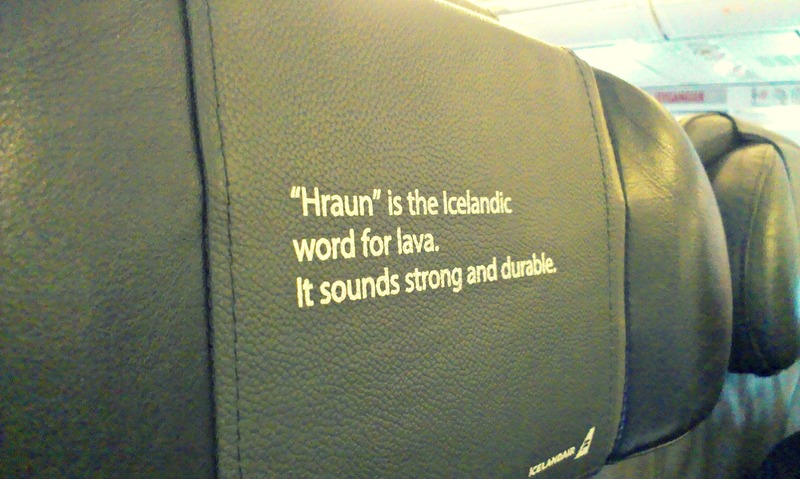 Last year I wrote about how impressed I was with the interpretive moments sprinkled throughout Icelandair’s planes. 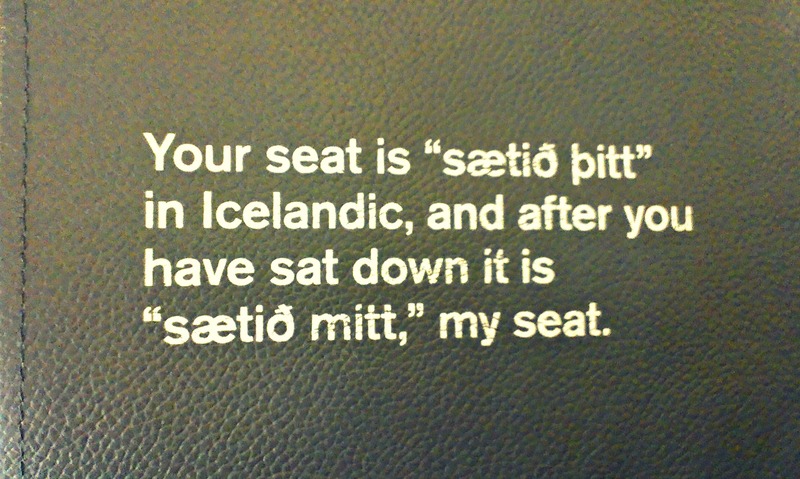 When I traveled with them this month my admiration kept growing. These guys are good. Their little language and cultural stories are consistently interesting, quirky, and beautifully phrased, while still being short and snazzy. 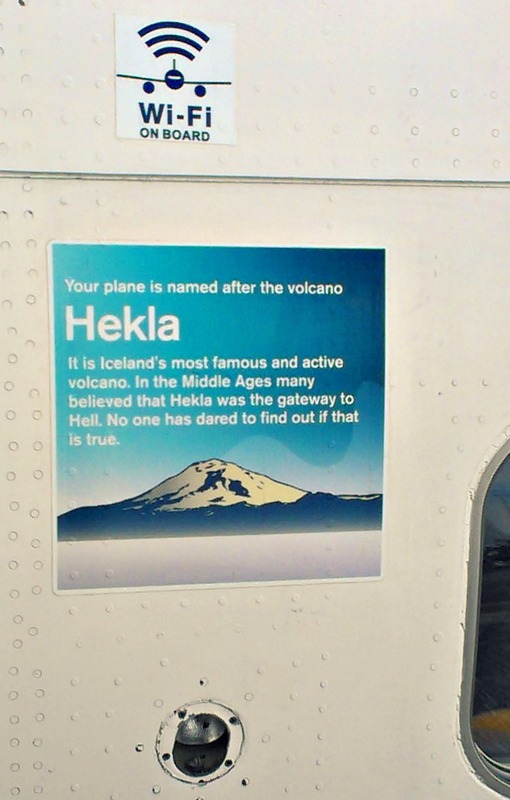 The world needs more interpretive signage like this. 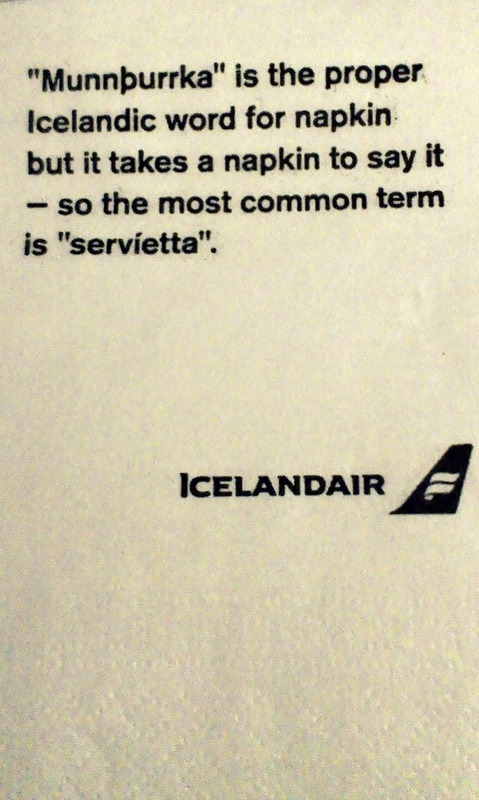 I wonder how many other people have rushed onto Icelandair’s planes, camera in hand, so they can take as many pictures of seat covers as possible before people start sitting down. 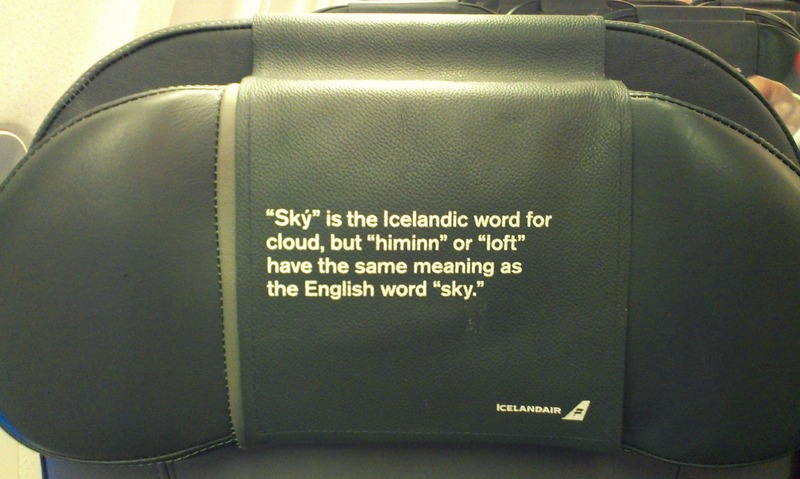 I can’t be the only one, right…? “No one has dared to find out if that is true.” Love. 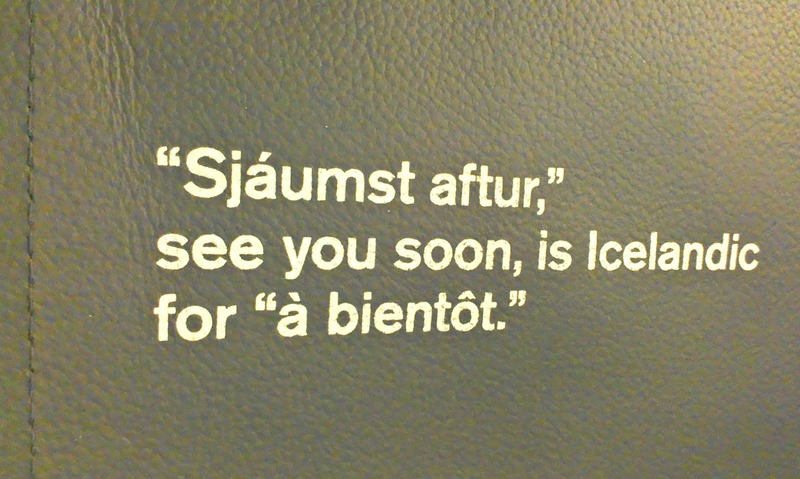 I love that this one was on a flight from Toronto to Reykjavik, and incorporates Icelandic, English, and French. 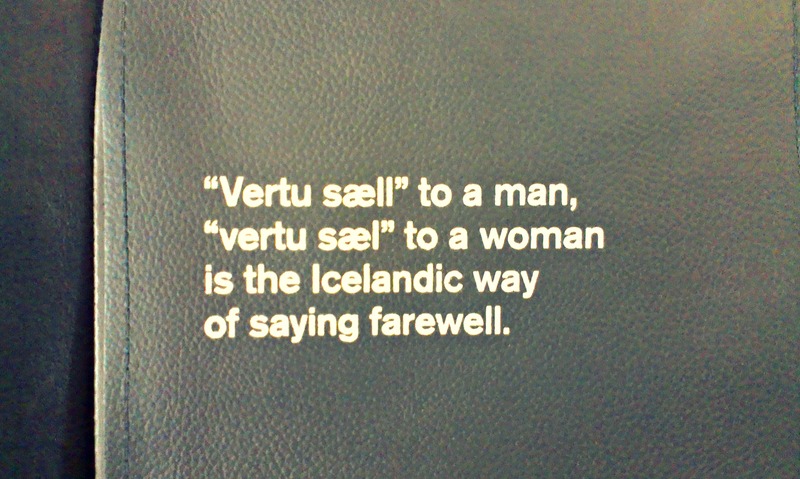 This one feels like poetry. 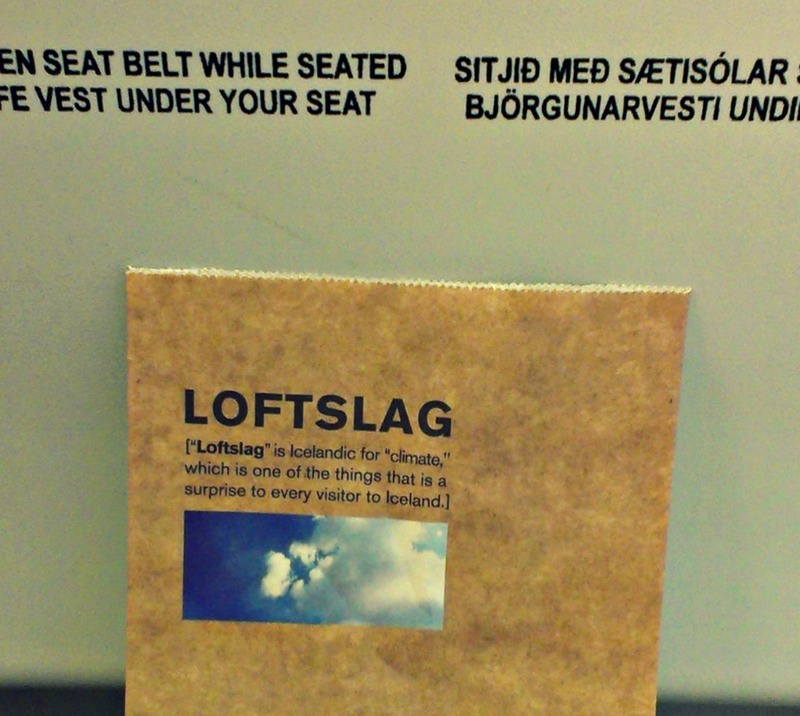 Now I want to know how “l” and “ll” sound different. So sweet and perfectly suited to the medium. I’ve used several of these interpretive pieces as examples when working with students who are fine-tuning their writing skills. 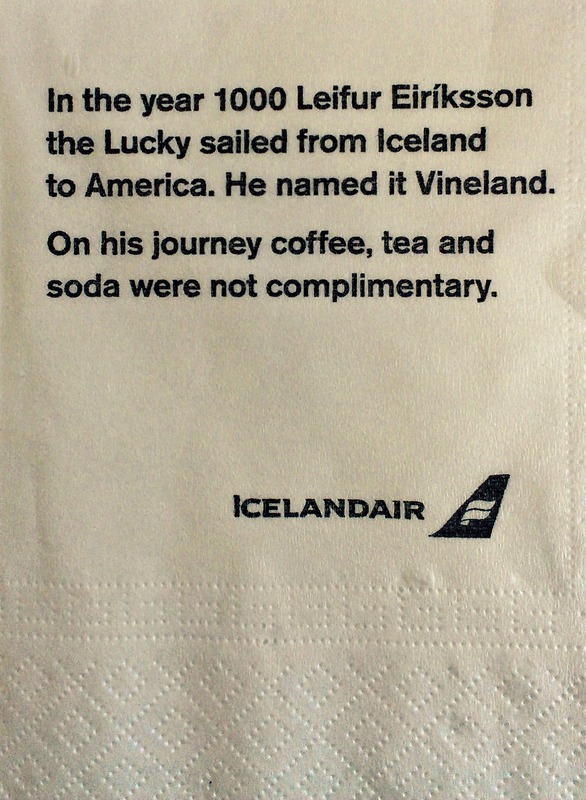 Finding a way to set a tone and tell a story in one or two sentences is a challenge, and Icelandair is doing it so well. 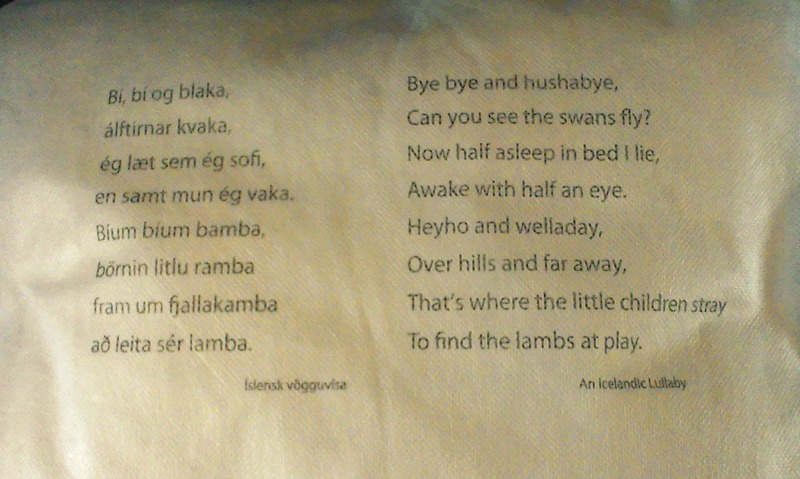 27/06/2014 in Audience, Creativity, Design, Exhibit Idea, Ideas, Inspiration, Interpretation, Labels, Language. 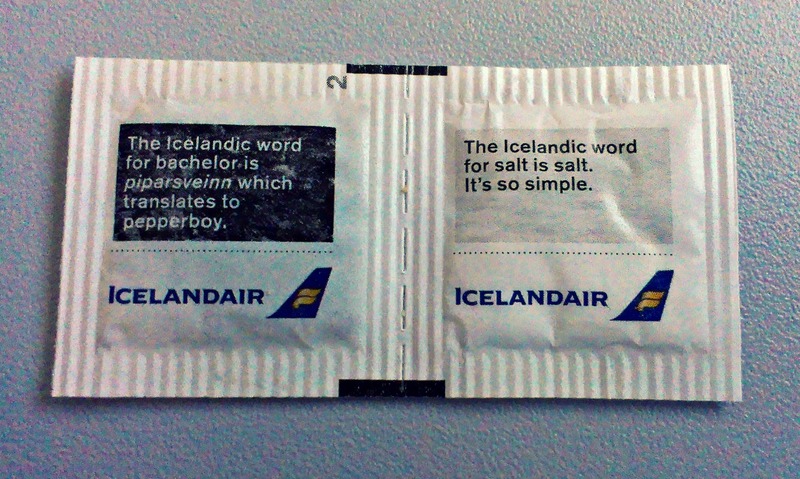 Tags: airplane, Icelandair, interpretation, so good!